A few weeks ago I looked at the Porsche GT3 Touring that was partially launched by Porsche to curb the crazy prices of the 911R on the secondary market. 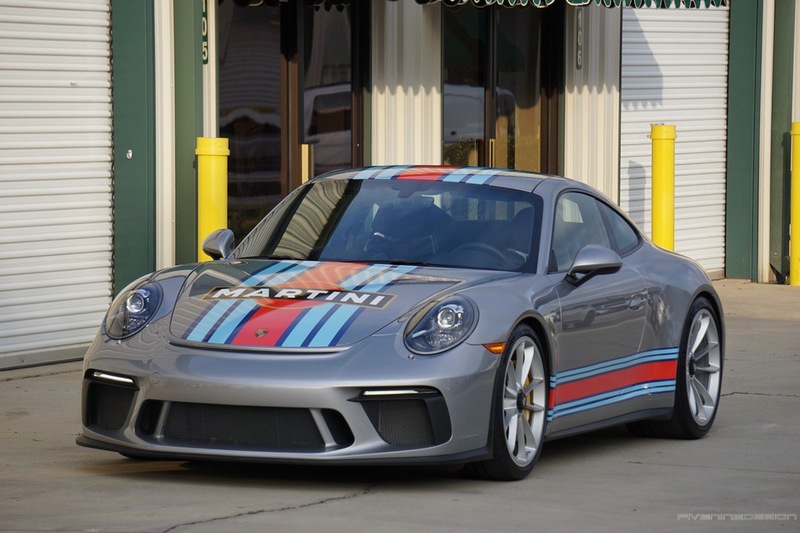 It helped a little, but what really happened is that GT3 Touring prices are still selling for over MSRP and even if they still were in production, your local Porsche dealer wouldn’t give you an allocation unless you were a preferred customer. What a ”preferred customer” is varies dealer by dealer, but basically you get into that club by buying a 918 when they were new or spending lots of money at a dealer by buying lot cars, spending on service, showing up at events and generally being a good customer without raising any stink. If all that failed and you still are looking to get your kicks from something just a little more special, Porsche came up with the 911 Carrera T.
The “T” designation was certainly nothing new, having been launched as a base 6-cylinder model back in the 1960s. The new Carrera T moved more upscale, slotting between the base Carerra and the Carerra S as the lightweight purist option and is basically a mash-up of parts from most of the 911 range. It uses theÂ 370-hp twin-turbocharged flat-six from the base Carerra,Â adaptive suspension from the GTS, a lowered suspension, thinner glass for the rear window and rear side windows borrowed from the GT3/GT2RS, sport exhaust and the 7-speed manual with PDK as an option. 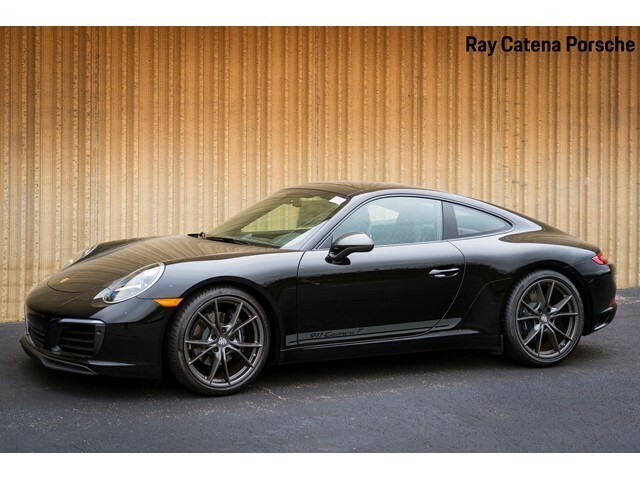 You can load up this car with some other fancy options like those nice $5,200 sport seats, carbon ceramic brakes and rear-wheel steering, but most buyers are signing up for this car because of its slightly-less weight and reasonable price tag compared the rest of the 911 range. 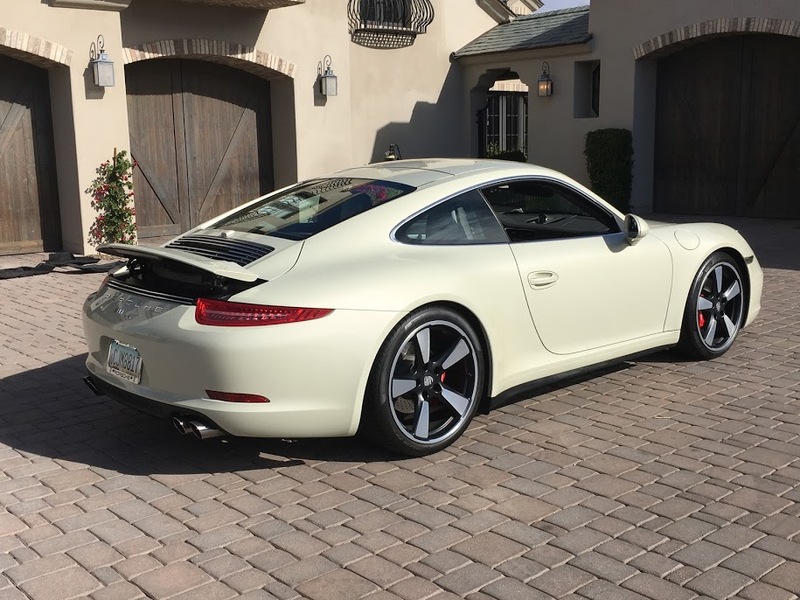 The Carrera T is as raw as you are going to get in a 991 without spending at least $175,000 for a GT3 and the good news is, you can actually buy one for sticker. Porsche has never been one to shy away from offering a special edition of any of their cars, and that goes double for the 911. It seems as though virtually every few months some new, ultra-limited variant of the GT3, GT2 or Turbo comes splashing into the news feeds and headlines of every German car enthusiast. 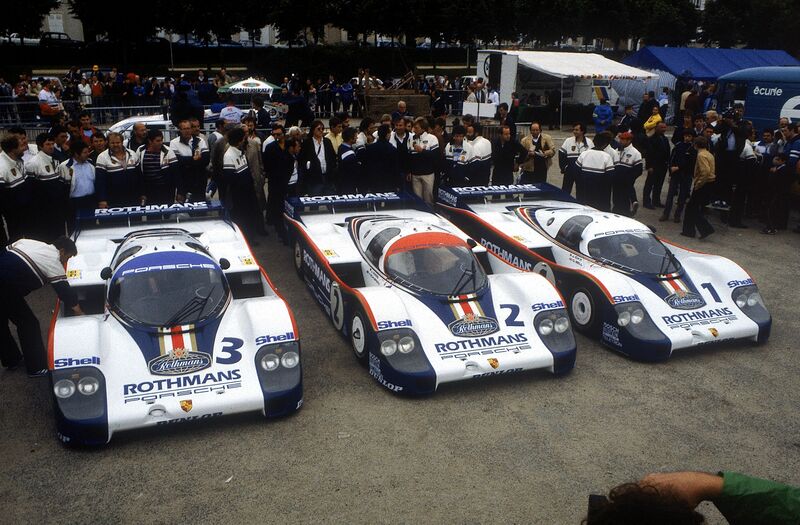 But occasionally, Porsche does have something important to commemorate, and when it came to 2014 they had a particularly impressive opportunity. 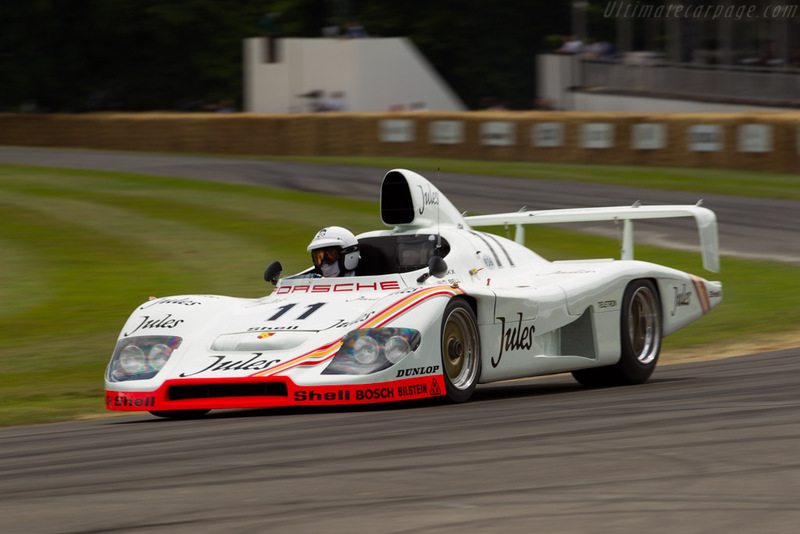 2014 marked the 50th anniversary of the Porsche 911, a car so entrenched in the ethos of sporting automobiles that it’s the mechanical equivalent of the Queen of England. Sure, the 911 hasn’t always been the best, brightest or fastest – but, it’s seemingly always been there and often it has been the superlative. So to celebrate 50 years of production, Porsche introduced a very beautiful and pure example of the 911, devoid of the flash and spoilers that often catch headlines. I love crazy interiors. Give me a crazy interior, even an ugly interior, over a sea of beige and tan any day. I’d rather look at some color than a vast display of nothingness and take the heat online as well as in real life. 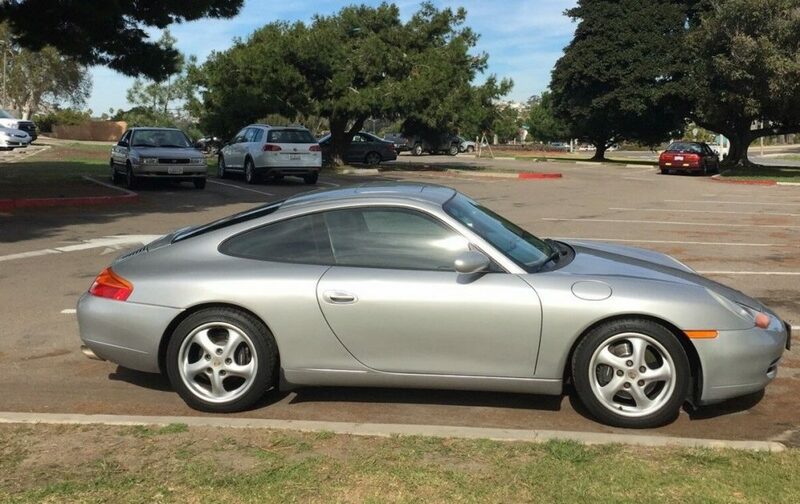 Today’s a car, a 1999 Porsche 911 up for bid in San Diego, has one of the craziest, and probably ugliest, interiors I’ve seen in some time. This first-year 996 has the standard Arctic Silver exterior but inside, Jade Green and faux Burl Wood as far as the eye can see. It’s garish, it’s gaudy, it doesn’t match anything and even worse, there is a strange-looking slot with a knob sticking straight up where the normally 6-speed manual transmission should be. 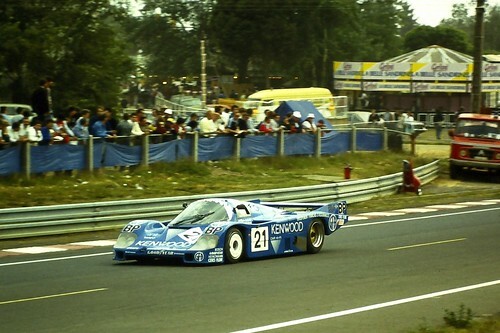 Yes, that means this car is also an automatic. So this is a first-year automatic 996, with a 166,000 miles and an interior that even the Porsche factory was probably shaking their heads at. 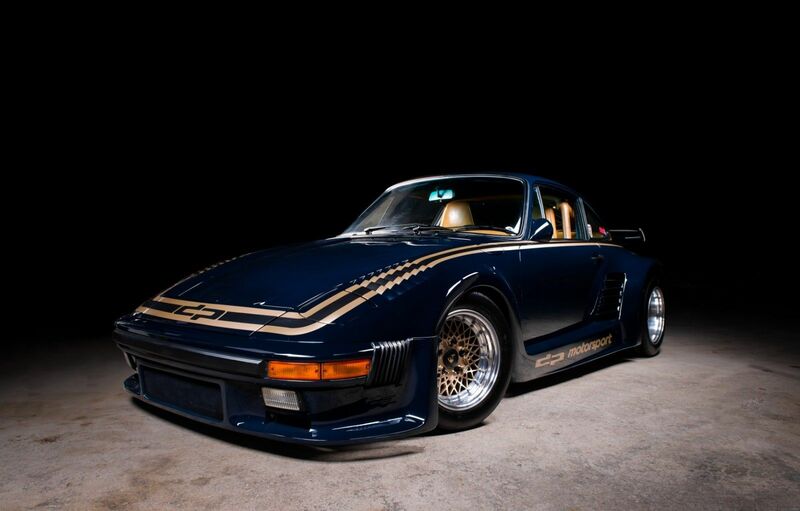 Is this possibly the least-desirable 911 … ever? Welcome back to Wednesday Wheel Roundup. Today, I wanted to check out a few sets of wheels that differ quite a lot in size and taste. 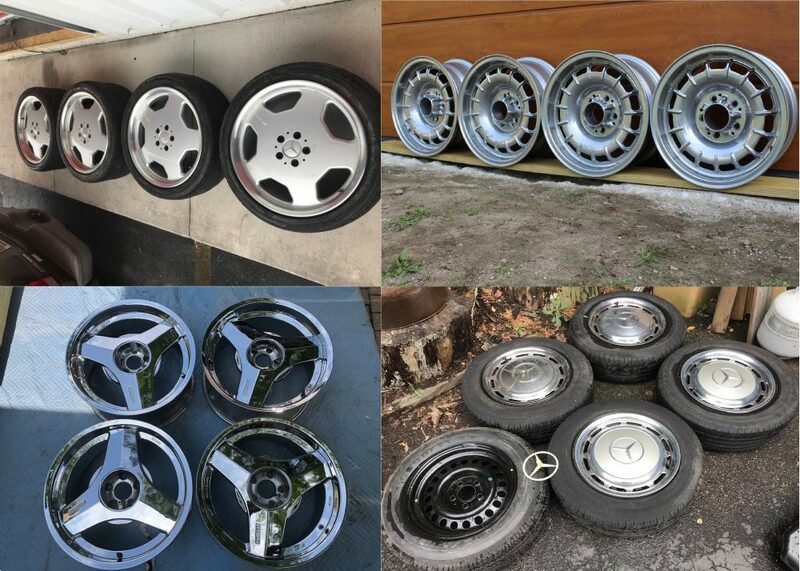 First up are a set of 19” Mercedes-Benz Monoblock wheels. They are a 19×8.5 and 19x.9.5 that let you run some really wide tires if that is the look you are going for. 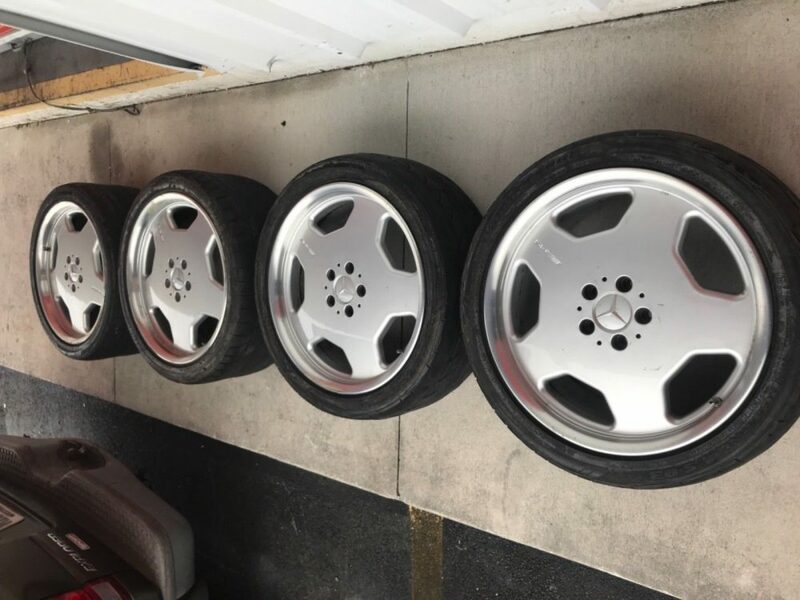 These are seen as the ultimate wheels for the W140 or the R129. Next are another set of 19″ wheels but this time from Brabus, followed by a hard-to-find set of BMW Style 38s. These 3-spokes are now back in style thanks to the resurgence of everything 80s and 90s now. Speaking of, Carter tracked down a few sets of DP Motorsports wheels following up on yesterday’s DP935. 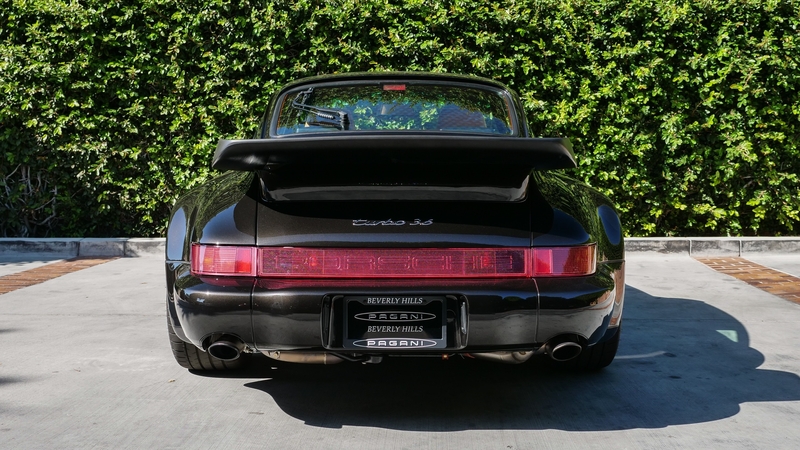 Carter also threw in one of his favorite 911 wheel designs – the Speedlines from the 993 Targa. The last two sets are great options for the cars who want to upgrade from their stock 14″ wheels into a 15” set, but keep the OEM look. A very clean set of ATS wheels that look identical to the factory 14” Bundts open up an entirely new world of tire choices and if you want to keep your hubcaps, a set of 15″ steelies with the ultra-rare 15″ hubcaps that were on the W100 600 and some ambulances in Europe. The year is 2019 and we are full into an era where a first generation Porsche Cayenne can be had for the cost of a German Shepherd puppy. Seriously these, along with its hunky cousin VolkswagenÂ Touareg, are trading for shockingly low prices thanks to the classic formula of low demand, low quality and higher than normal repair costs at a higher than normal rate. Buying one of these now is a gamble that I don’t think anyone is really ready for because while money can fix anything, you can’t buy more time from the inconvenience that these things can cause. 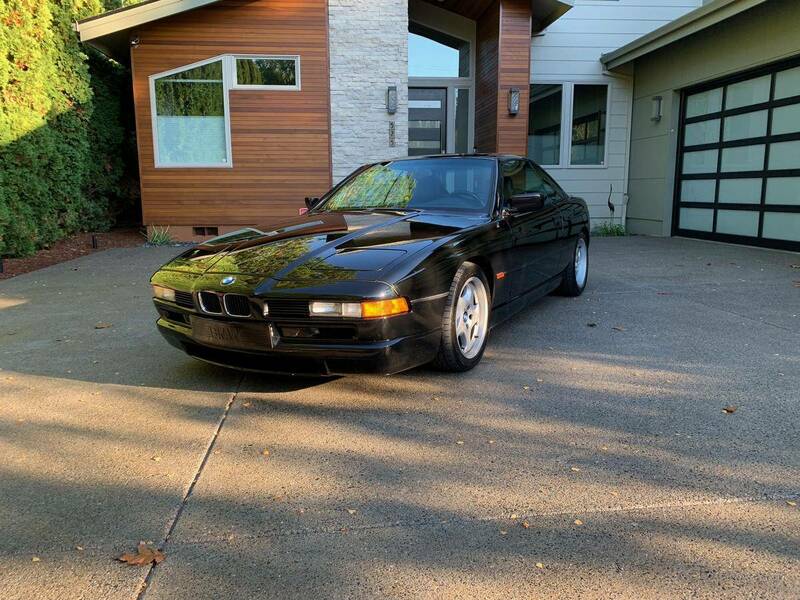 If you wanted to snag one for a pure hobby knowing that this is going to be a bumpy ride, there is one special build that is worth looking out for: the 6-speed manual. For whatever reason, Porsche brought over a handful of 6-speed manuals mated to their 240 horsepower version of the 3.2 VR6 in the 5,000 lb. 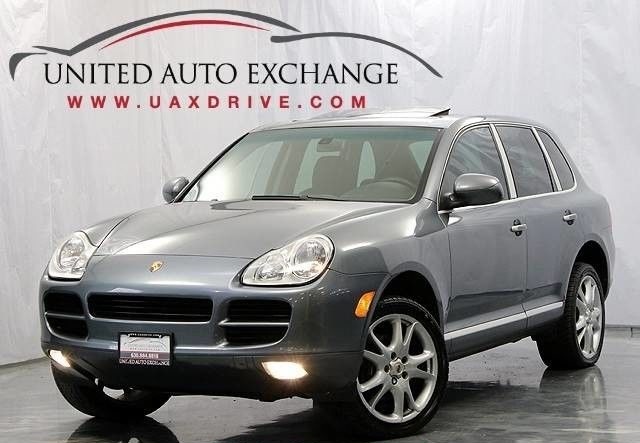 base model Cayenne. I’m sure every dealer who were allocated these had thoughts about not setting the parking brake and letting them roll away given how hard these were to sell when new. 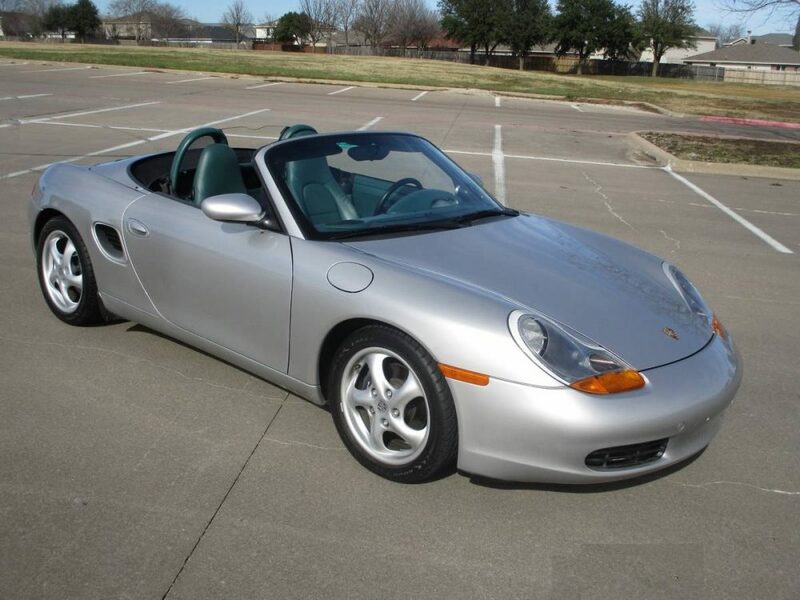 While Porsche also brought the 6-speed manual in the GTS model, that one was mated to a 405 horsepower V8 and sold as a performance model, so it made sense in a way. Here we are now some 14 years later and a handful of these bounce around on the used market in conditions you would expect an old Porsche SUV to be in. Everything is sticky, it smells like crayons and theÂ center carrier bearing probably needs replaced again. Still, this example up for sale in Chicago might have you thinking about it if you are just crazy enough.